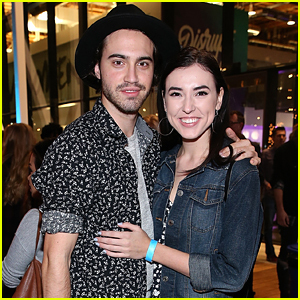 McKaley Miller Reunites With ‘Scream Queens’ Co-star Anna Grace Barlow | Anna Grace Barlow, McKaley Miller | Just Jared Jr.
McKaley Miller hits the pavement for a hike with her mom Kris around Coldwater Park in Los Angeles on Wednesday afternoon (February 24). 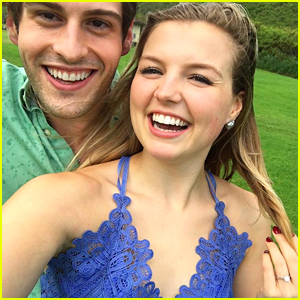 Recently, the 19-year-old actress reunited with her Scream Queens co-star Anna Grace Barlow and shared a glam pic on social media. “Love running into my sisterfrand @McKaleyM #daybrightener,” Anna Grace captioned. You can next see McKaley in The Standoff, with Olivia Holt, Alex Wolff, and Ryan McCartan. The movie centers on a group of people who can barely stand each other, but for a chance to win the car of their dreams, they’re forced to spend three days, without sleep, with each other. 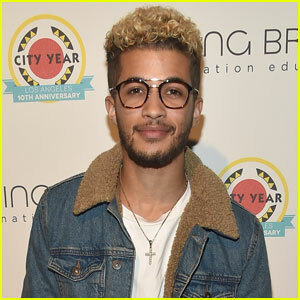 Jordan Fisher Makes Us Swoon With Impromptu 'Issues' Cover - Watch Here! 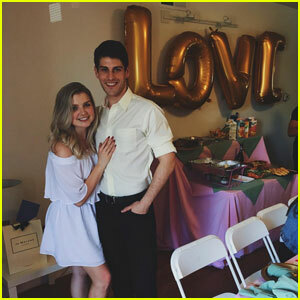 Scream Queens' Anna Grace Barlow Engaged to Taylor Boldt!